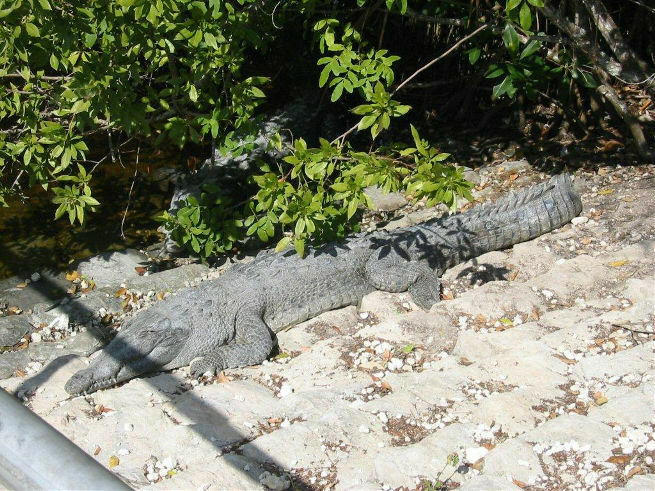 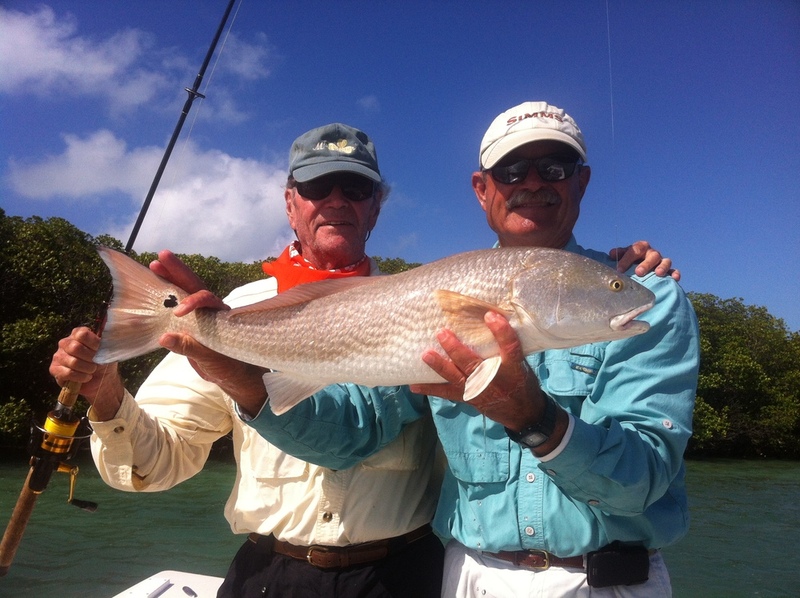 We hope you enjoy these images from Capt. 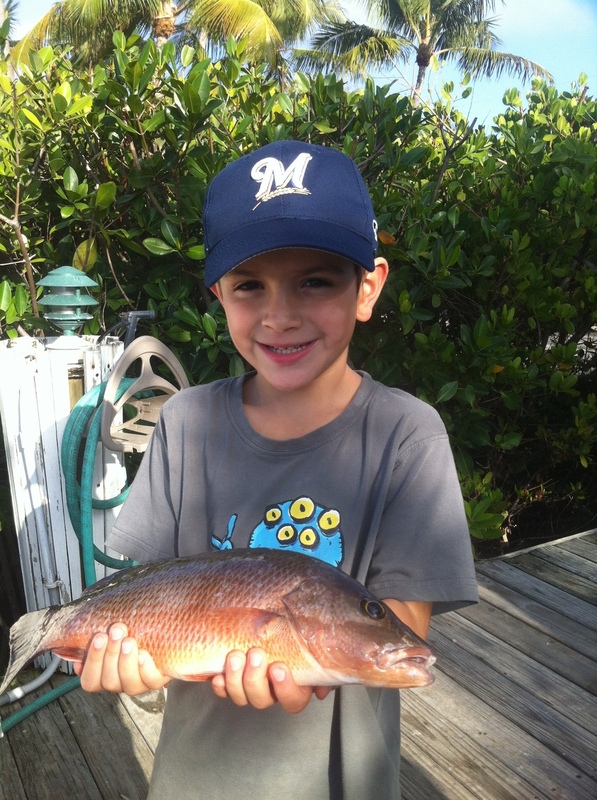 Steve's Fishing Charters! 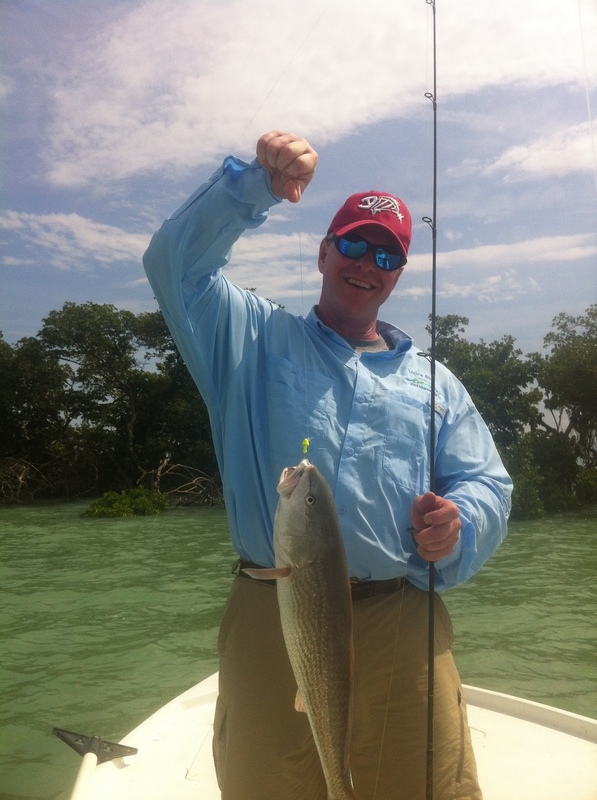 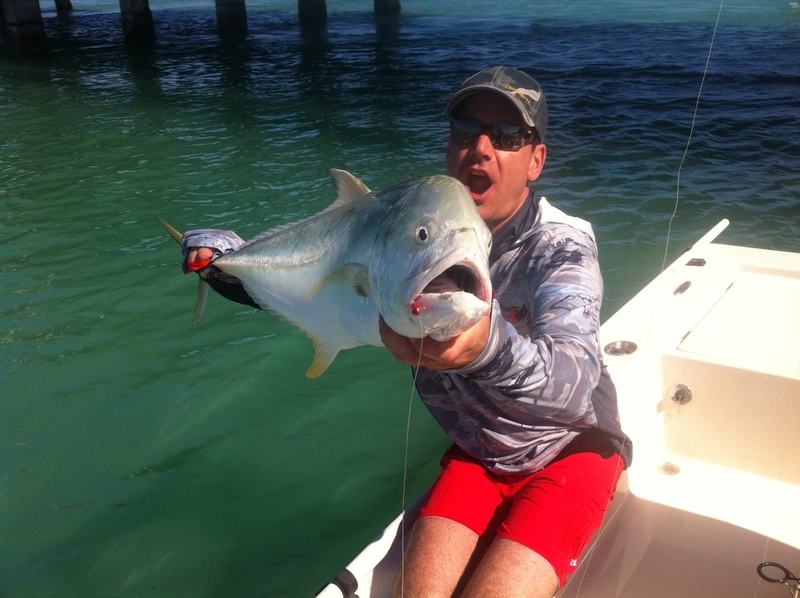 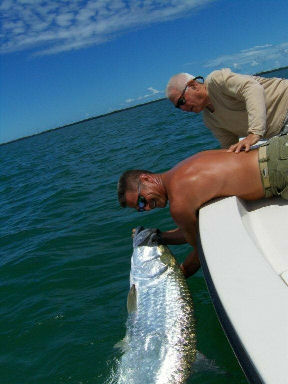 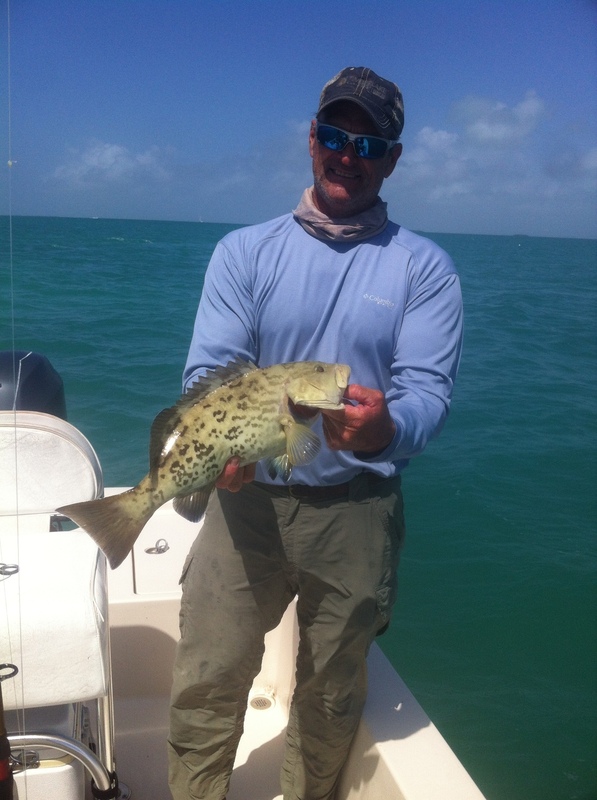 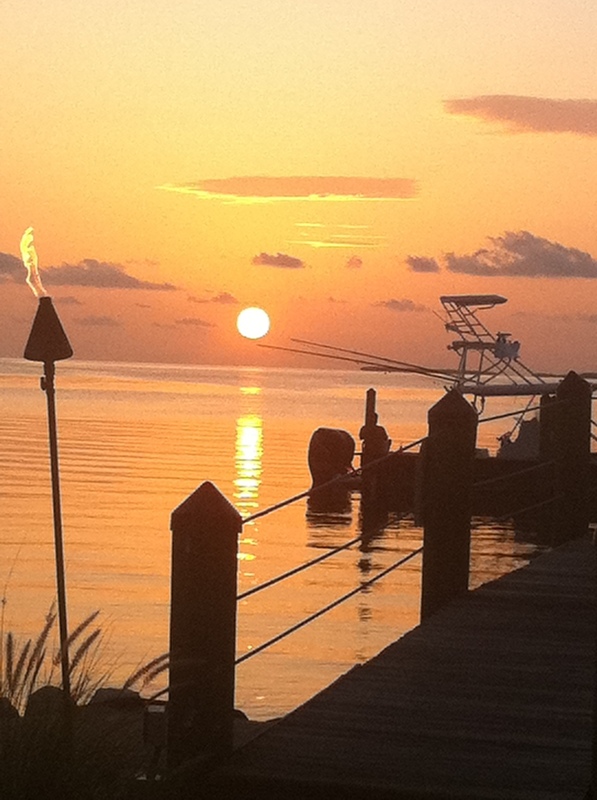 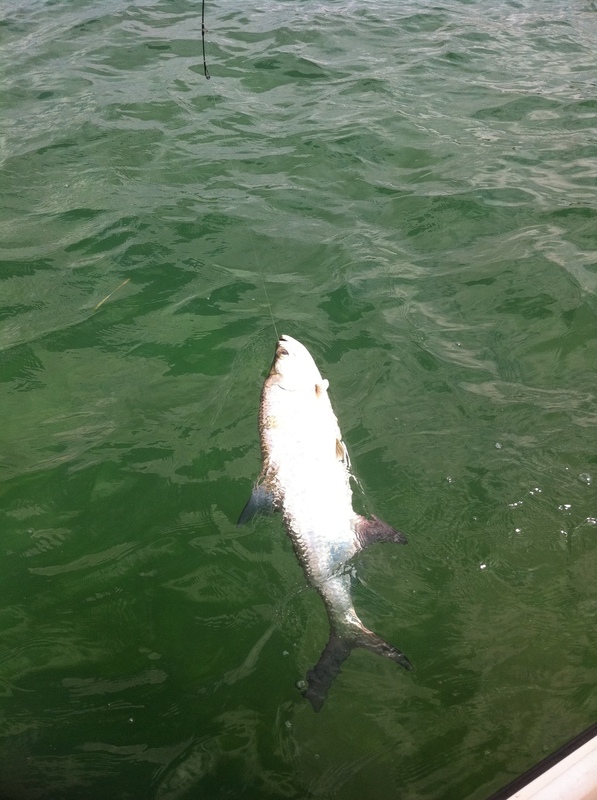 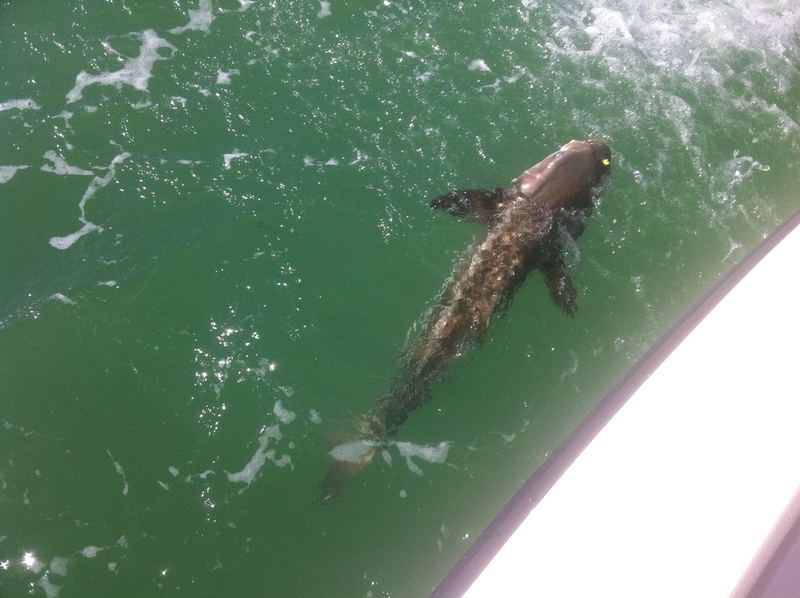 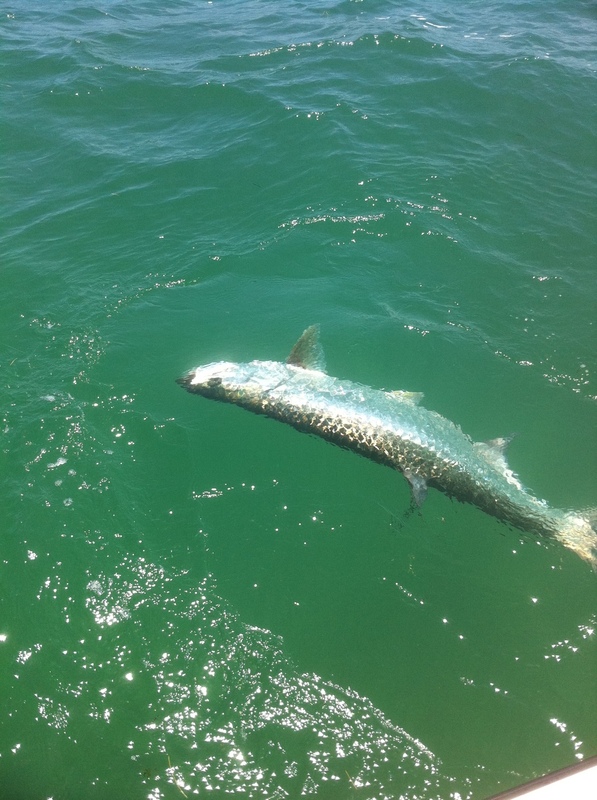 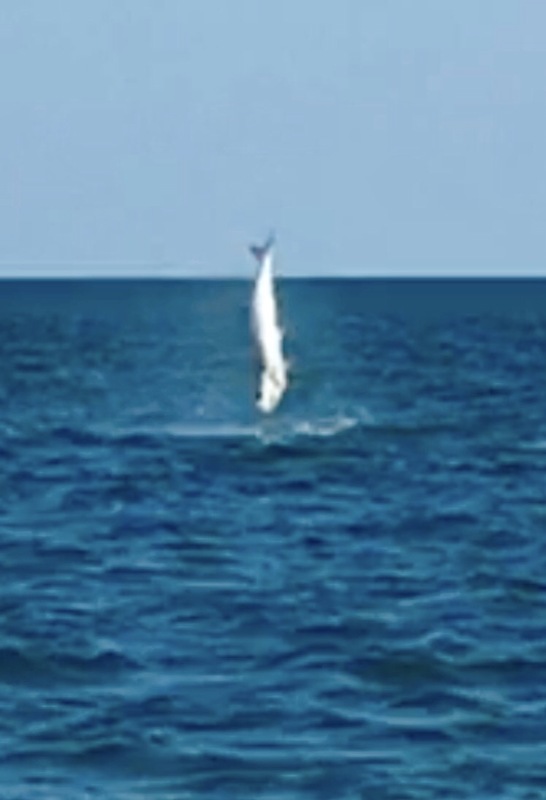 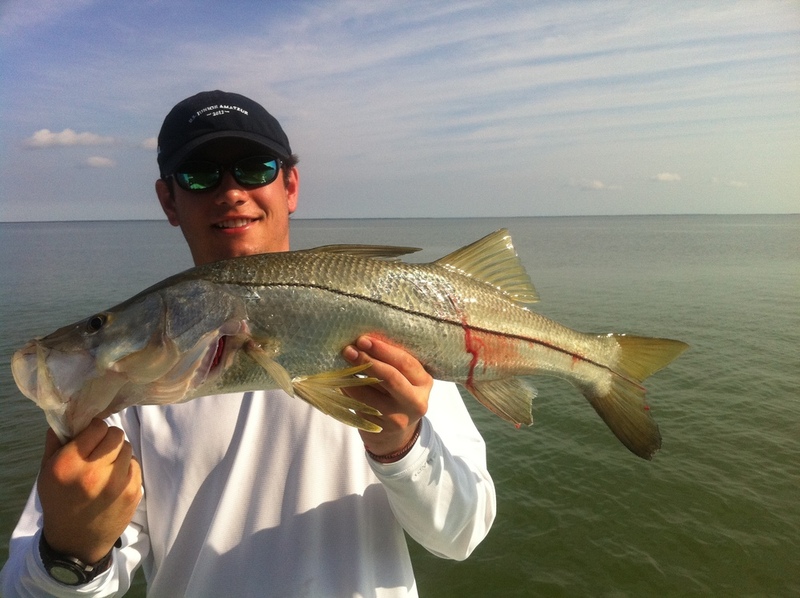 Tarpon - Snook - Bonefish - Redfish - Snappers - Groupers - Sharks - Barracudas - Jacks ....more!